I read and enjoyed After Obsession, hope you enjoy it too! Great haul! 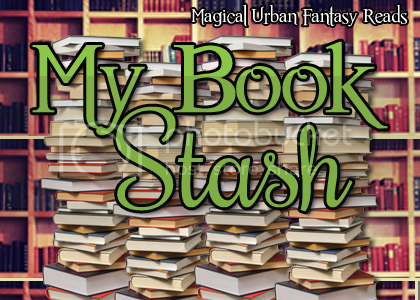 I have After Obsession in my TBR mountain and look forward to getting to it someday! Happy Reading! It looks like you got a lot of paranormal reads! I recognized one of the covers, I'm bad at remembering titles though. I think it was the second book you got from Penguin that I recognized (maybe). Great haul this week. Great mailbox! We need to read After Obsession together, like Iron Fey. Would be fun to compare notes! I have books 1-3 of the Marjorie M Lui series, but I still haven't read them. I really want too, eventually I will, I just need to see how many books are going to be in that series.